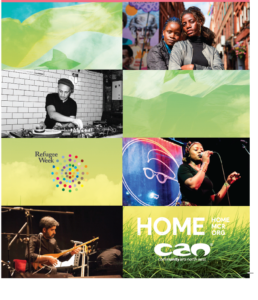 Home is celebrating Refugee week festival. It will raise awareness, challenge stereotypes and bring the communities of our city together. From Queer Arts to Crossing Boarders, each day of festival will look at a different theme, all concluding with free, live entertainment in our bar. Arawak Walton is a proud sponsor of the event.